Spruce St. & Fayette St.
We do offer case pricing (12 jars)! 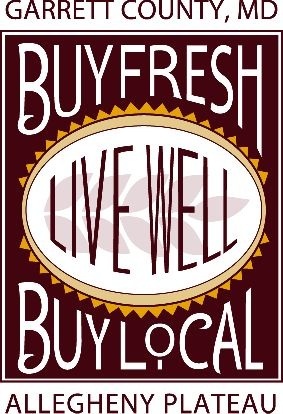 We sell through Garrett Growers to many different wholesale buyers during the spring/summer/fall! 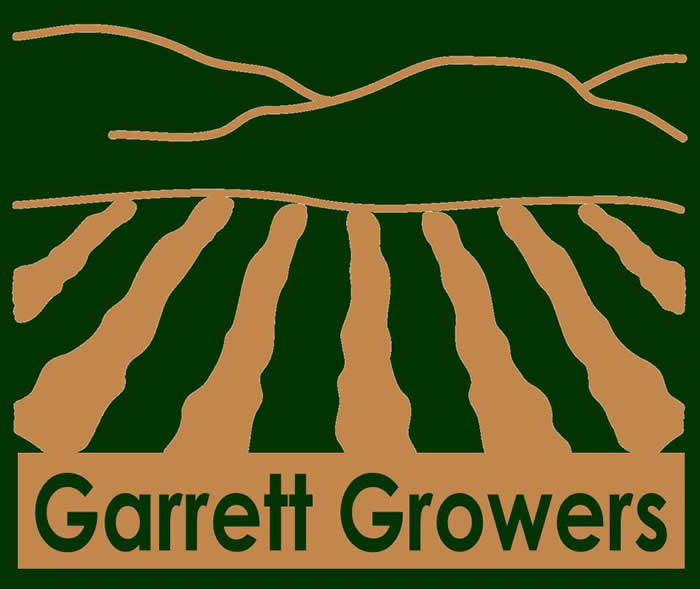 Check out the list at the Garrett Growers website!